Pokemon Sword takes place in the Galar region. Galar is an expansive region with diverse environments— an idyllic countryside, contemporary cities, thick forest, and craggy, snow-covered mountains. The people and the Pokemon who live there work together closely to develop the industries in the region. Fans will have the opportunity to visit various Gyms in the Galar region in their quest to become Champion. They will not be alone, since the newly discovered Pokemon they choose to be their first partner will be by their side. 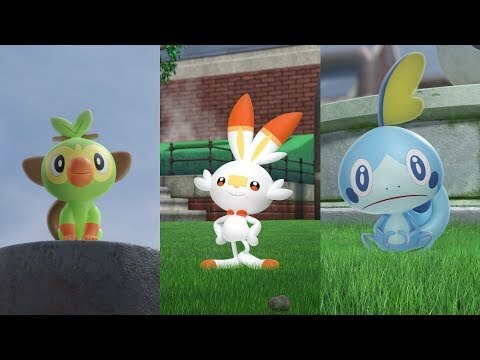 The upcoming Pokemon Sword Switch release date is Q4 2019 in the US and the UK. Notify me when Pokemon Sword Switch is available.